The survey which polled 4415 respondents from across the country puts UDF president Atupele Muluzi second, followed by Banda, while MCP president John Tembo came a distant last, according to Nation on Sunday. However, the publication claimed on Saturday it sent Nhlane, on his request, a breakdown of the data for the survey after he had asked for it. The paper said Nhlane, former editor at Nation Publication Limited, avoided responding to the information presented to him. Nhlane discredited the newspaper survey, apparently insinuating that the paper is practicing gutter journalism. “In last week’s survey, Nation asked people who they would vote for if elections were held today. But in their story today they are saying Peter will win the 2014 elections. Is this from the same survey? Have they forgotten the question they asked? “To me this shows they wrote that story a long time ago and today it was just a matter of copy and paste. We do not need further proof that they are running bogus surveys meant to promote their favoured candidates,” argued Nhlane. The Presidential press secretary accused the media house of having a vendetta against President Banda. “Yesterday, we had a whole Managing Editor for Nation Publications Mr. Edward Chitsulo declaring in his Raw Stuff column that the JB government will be voted out of power in 2014. This means that from now onwards Chitsulo will be working to justify this declaration, “said Nhlane. 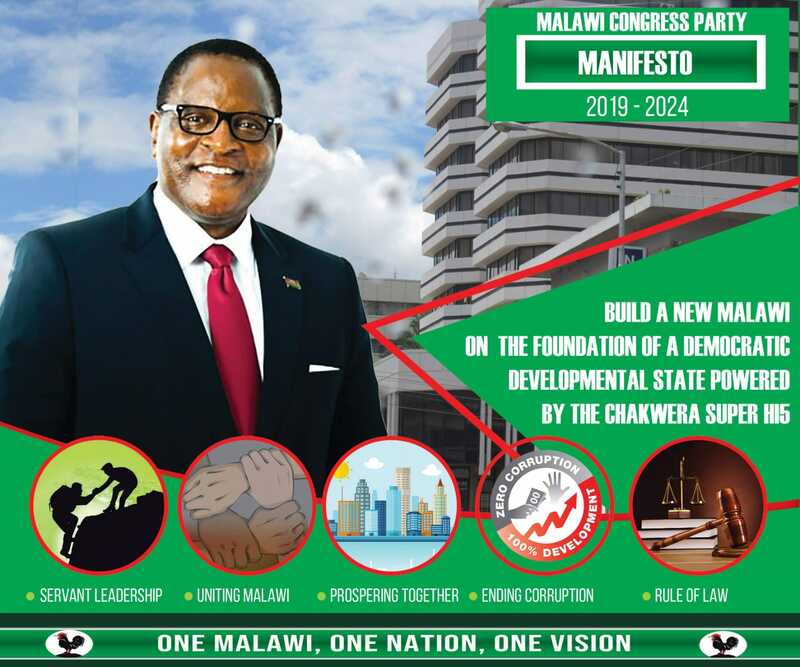 “To someone like me who has worked at NPL for 9 years, this means NPL has endorsed someone–in this case Peter Mutharika–to support in the elections. There is a tradition at NPL to endorse a presidential candidate and support him through and through. NPL cannot therefore be a trusted news outlet on elections,” claimed Nhlane. According to the survey results, out of the 4415 respondents, 1790 (41%) said they would vote for Mutharika, 1628 (37%) indicated preference for Atupele; 726 (16%) went for PP’s Banda, while Tembo could only go away with 271 votes, representing 6 percent of the sample. The survey was conducted using different data collection methods such as face-to-face interviews in 20 enumeration districts, social media platform Facebook and short messaging service (SMS).